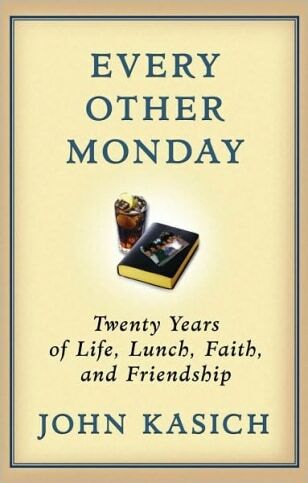 Find details on the various books featured on Morning Joe's summer book series. 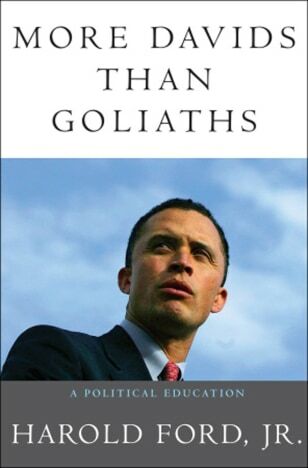 More Davids Than Goliaths — Harold Ford, Jr.
Want more information about a book featured in Morning Joe's summer book series? Read on to find clips from the show and more details for each title featured this summer. Find out more about this book on Facebook. Find out more about this book about one woman's year of chastity. Read an excerpt at Books on Today. 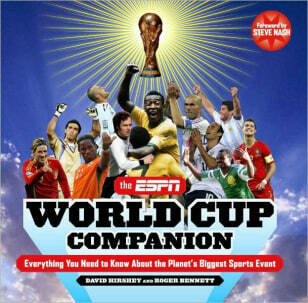 Find out more about this guide to the World Cup. 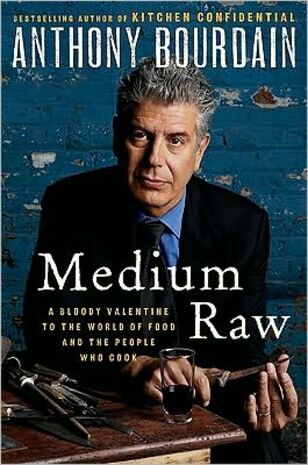 Find out more about the latest book from the host of the Travel Channel's "No Reservations." 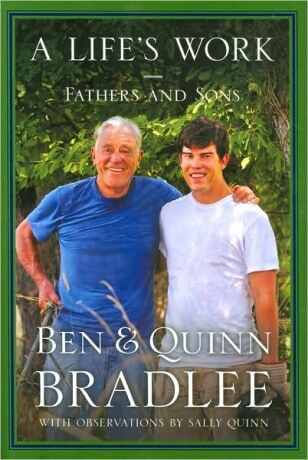 Read more about this book about fathers and sons. 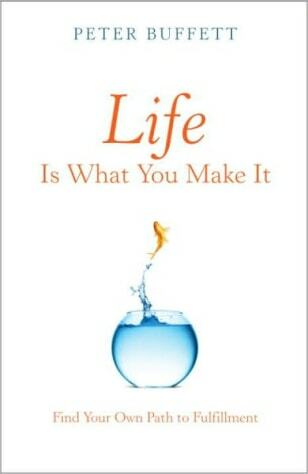 Learn more about this book by Warren Buffett's son. 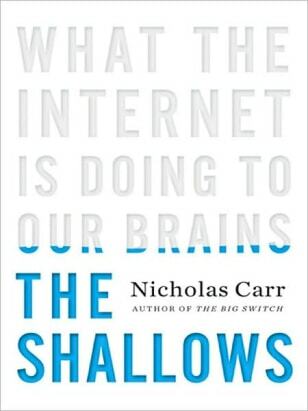 Find out more about this book on the effects of our dependence on technology. Video: What is technology doing to your brain? 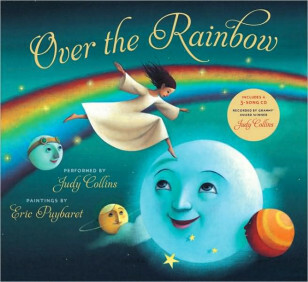 Find out more about this picture book and CD set, performed by a Grammy winner. 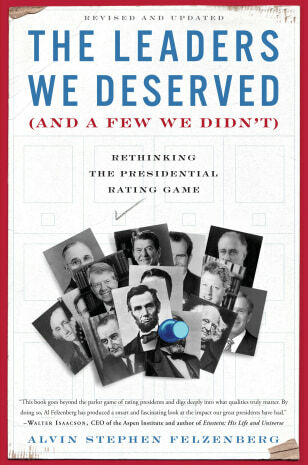 Learn more about this book measuring presidential performance. 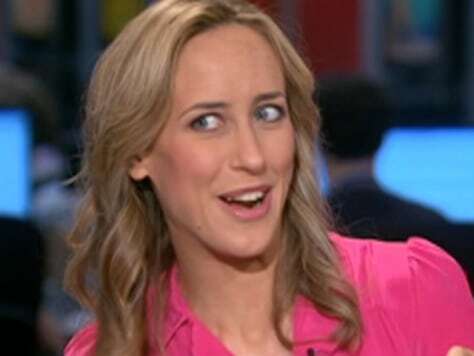 Video: Could ethics violations help Obama? 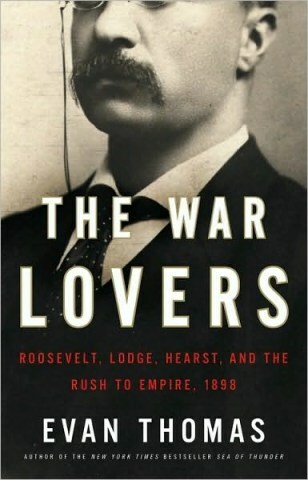 Read more about this book from a Harvard University history professor. Learn more about this fresh take on globalization. 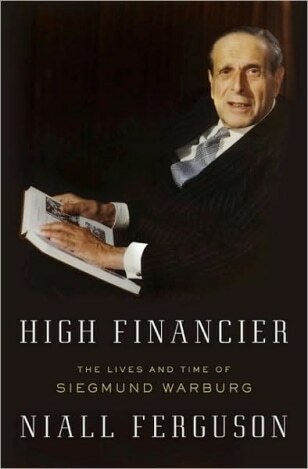 Find about more about this book on a life in politics. Read an except at Meet the Press. Find out more about this book on economics. 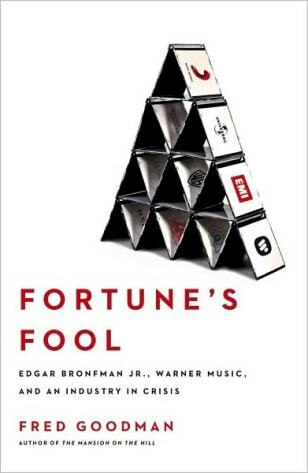 Find out more about this book on the record industry. 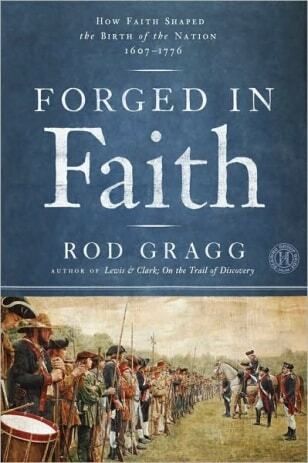 Read more about this book on faith and our founding fathers. Read more about this book by Ohio's Republican gubernatorial candidate. Video: Can we balance the budget again? 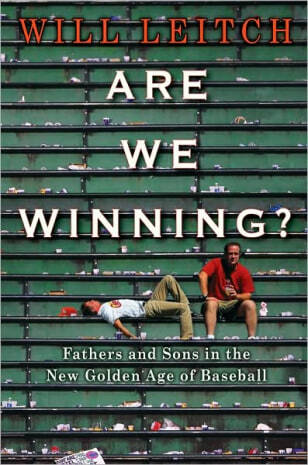 Learn more about this baseball book. 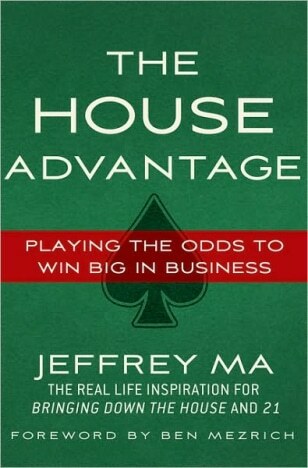 Learn more about this book on business. 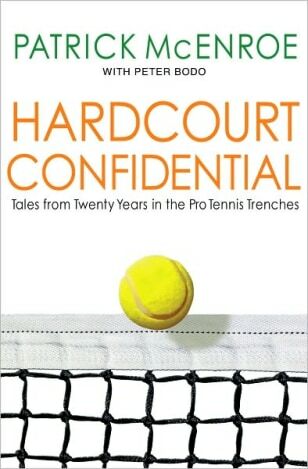 Read more about this tell-all from a tennis star. Read more about this collection of stories. 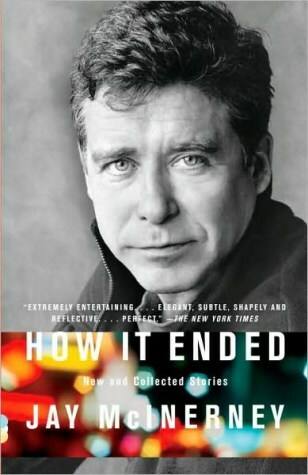 Read more about another book by McInerney, " Story of My Life." 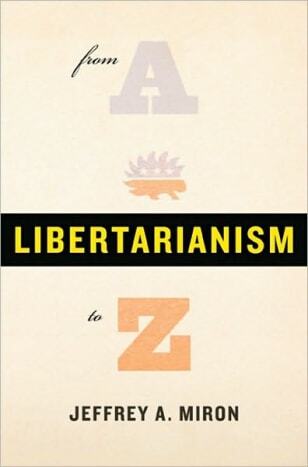 Find out more about this book on libertarianism from a senior economics lecturer at Harvard University. 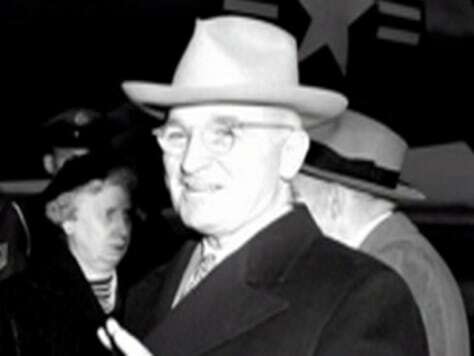 Video: Is libertarianism answer to economic woes? 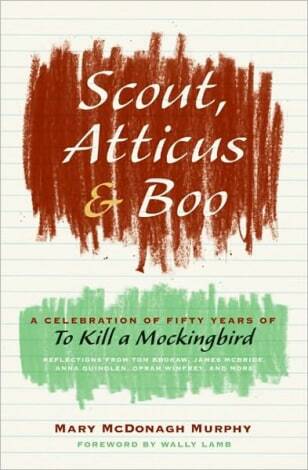 Find out more about this book celebrating the fiftieth anniversary of the classic "To Kill a Mockingbird." 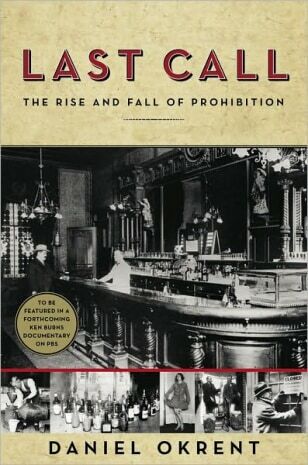 Read more about this book on the prohibition era in the United States. Find out more about this book, featuring life lessons from politicians. 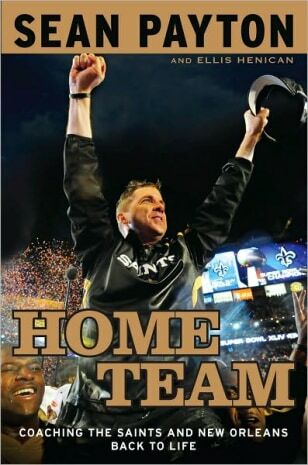 Learn more about this book from the coach of the New Orleans Saints. 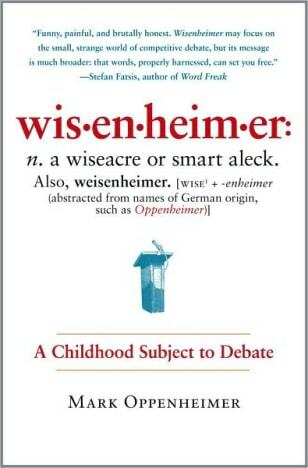 Read more about this book from Newsweek's editor at large. 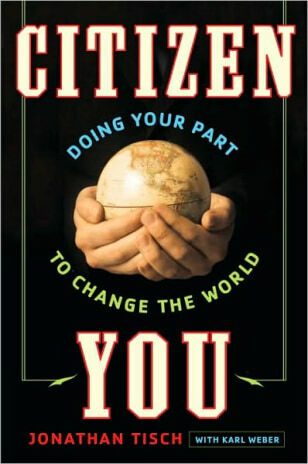 Find out more about this book on changing the world through volunteer work. 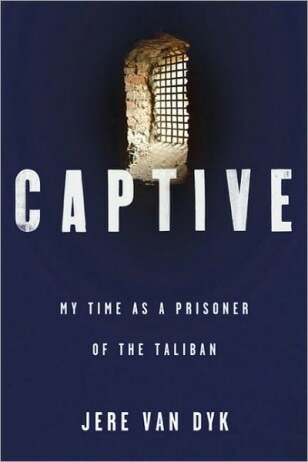 Learn more about this recounting of being held captive by the Taliban. 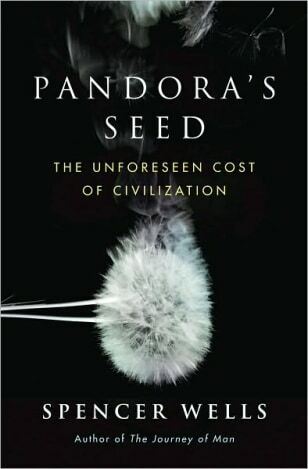 Read more about this book on the most significant development in human history. Video: Agriculture causes societal ills?